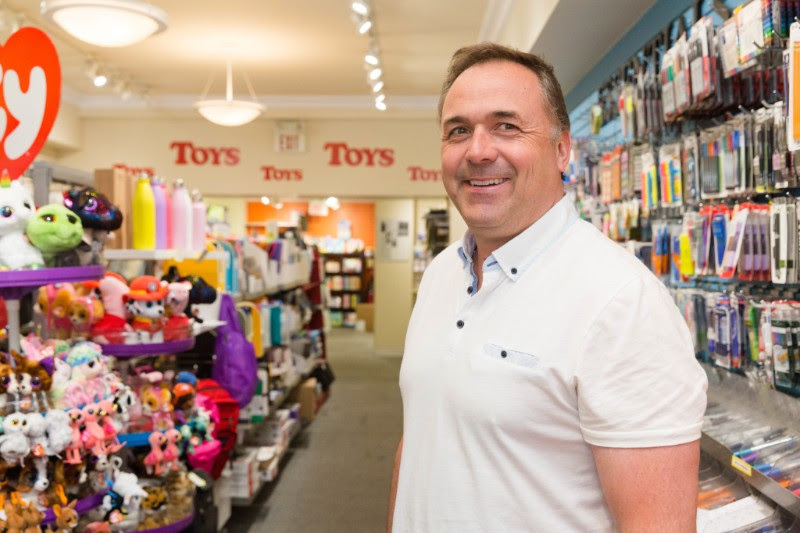 As one of the longest standing businesses in the Bloor West Village area, Marlborough’s has become a symbol of continuous innovation amidst the changing retail environment. 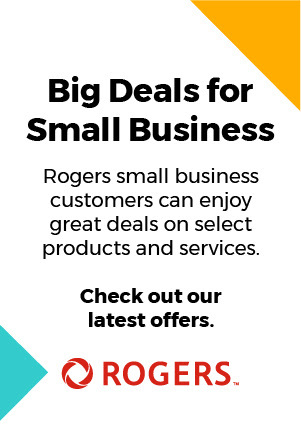 Celebrate Small Business Month with Rogers! See how Rogers celebrates Small Business Month with their Small Business Centre events, Rogers Talks series, customer stories and more! 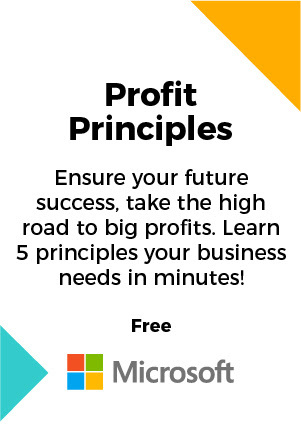 Honoring small businesses all month long, Microsoft’s mission this October is to teach small businesses the practice of “Business Self-Defense”. Check out their daily curated content! 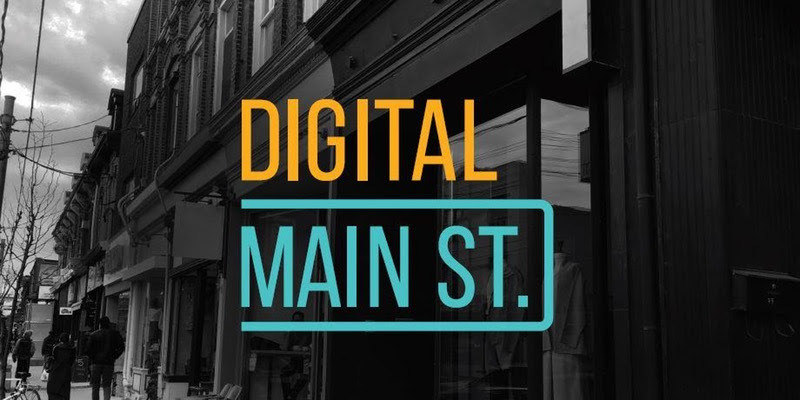 On October 15th, Digital Main Street will officially be launching the DMS Grant Programs and we’re doing it in style with a kick-off event at Shopify’s headquarters in Ottawa, Ontario. 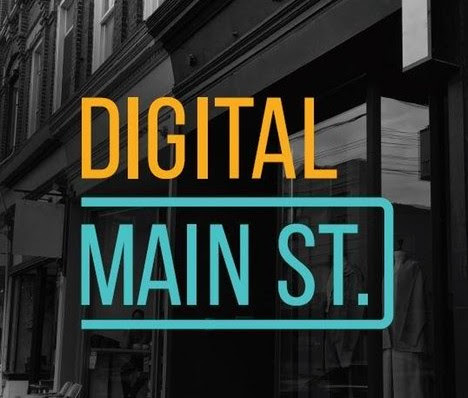 You can learn more about how to grow your business online, through things like search engine optimization, Google My Business listings, online marketing, using data to drive growth and more. Want help getting your business on the map? Need someone to show you how to use Google Spreadsheets or other G Suite tools? Come chat with Googlers, who will be on hand to give personalized help. Located at Shopify's Toronto Head Office, during this hands-on training session, Shopify Gurus will be onsite to guide you, step by step, through starting your very first e-commerce store. From signing up with Shopify to adding your site’s theme and promoting your products, to discussing the payment and shipping process, you’ll leave this workshops with the foundation you need to get your store up and running. Whether you’ve recently launched a business or are still in the idea stage, this workshop will provide the concrete information you need to start selling online. Cant make it to the session in person? Check out the Shopify Academy's Getting Started with Shopify course that can help guide you and answer some of your questions! Three out of four small businesses in Canada feel terribly exposed to cyber business threats. Are you one of them? Where do you stand on business security? Learn cost-effective strategies designed to help a business like yours protect their data and files from internal and external business threats. Don’t be a victim of cyber crimes. Defend your business from being ransomed. Space is limited. Register NOW. 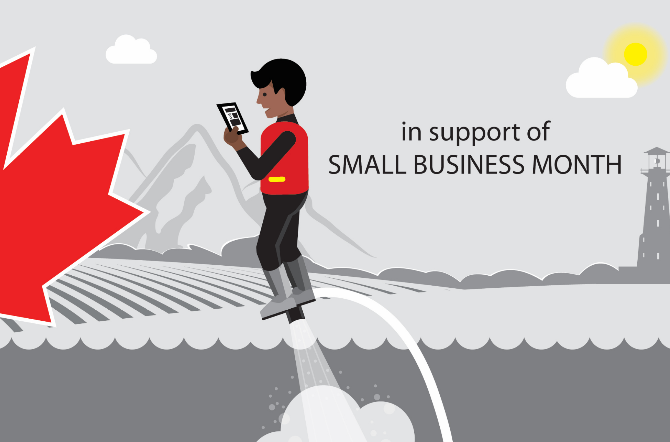 Join Microsoft’s new Business Self-Defense bootcamp during Small Business Month in October.